Remember that not all gases have a smell, and some gases such as carbon monoxide will have no signs whatsoever that they’re leaking. This is why you need to follow the above tips to make sure you are safe from gas in your caravan and this is a matter that should never be overlooked. Carbon monoxide detectors cost around £10 and can be the difference between life and death. Make sure your fire alarm is always working. It’s best to test it regularly, and you should replace batteries as per the manufacturer’s instructions. 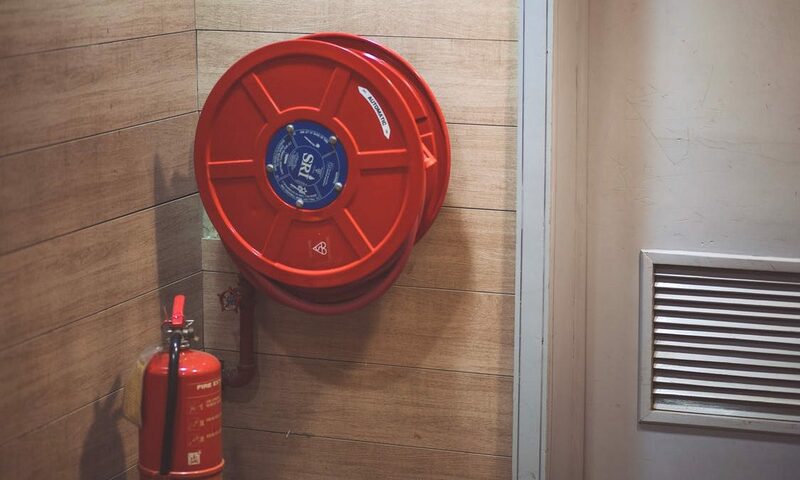 Invest in a good fire extinguisher too, and ensure you tell guests where it is. Never allow smoking in your caravan to avoid the risk of a lit cigarette causing either burns to the upholstery, or a fire being started, and make sure any heaters are regularly checked. Whether you sublet or not, you will still benefit from having caravan insurance. 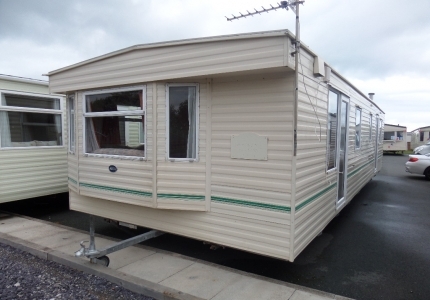 A caravan is more exposed to the elements for two reasons; one being it will not be as structurally sound as a brick and mortar home and so isn’t as durable to harsh weather conditions, the other reason is that caravans are, in the majority, located close to the coast and therefore at more risk of harsher conditions. If you do sublet your caravan then insurance is vital. You can try and protect your interior by not allowing smoking or pets, but still, accidents do happen and when they do it pays to be insured. 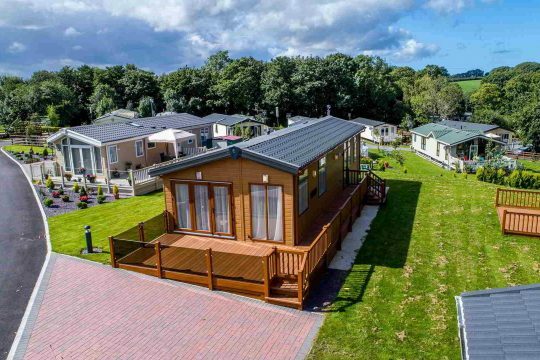 It’s very easy to fall into that carefree, holiday attitude when you’re visiting your caravan but it’s important to still be careful. When you’re going out for the day, or night, and leaving the caravan empty ensure that it’s well protected. As an owner, you should have alarms installed to deter burglars but you should also take away temptation in the first place, this means things like not leaving any valuables on show and regardless of how hot the weather is – close and lock all windows and doors. Returning to a hot, stuffy caravan is much better than returning to one, which has been burgled. If you are subletting a caravan, you will know that you’re up against a lot of competition and so it’s always wise to be one step ahead. This could be with the latest technology in your caravan, the most modern furniture, expensive artwork, plush soft furnishings and so on. Yes, it will increase your appeal but it also increases the risk of expensive damages. For example, if a painting cost you £5, it may not look as great as a piece of art that cost £500, but if it’s damaged – or stolen, then it’s much easier to replace £5 than £500. 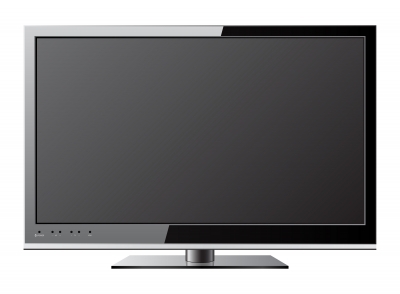 If you must have the most up to date items, consider paying extra on your insurance premium. Of course, things like accidents, storms, gas poisoning and damage don’t happen to the majority of people who own a caravan. However, they’re important to consider, as it will ensure the level of risk is much lower than it would be if you hadn’t done everything you could to keep you and your caravan safe.